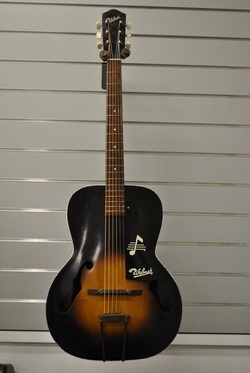 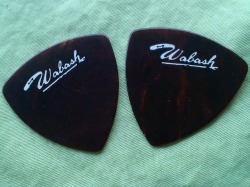 Wabash guitars were distributed by the David Wexlar Company and may have been made by Kay Guitars(?). 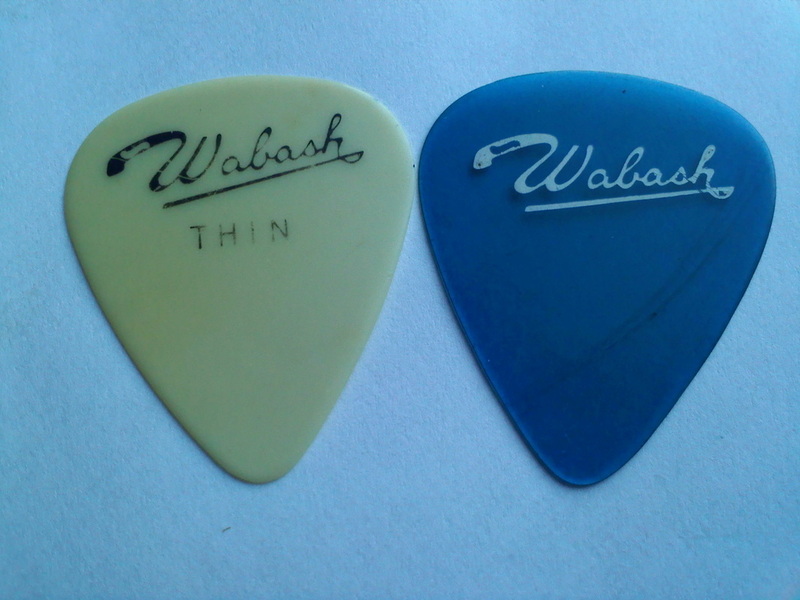 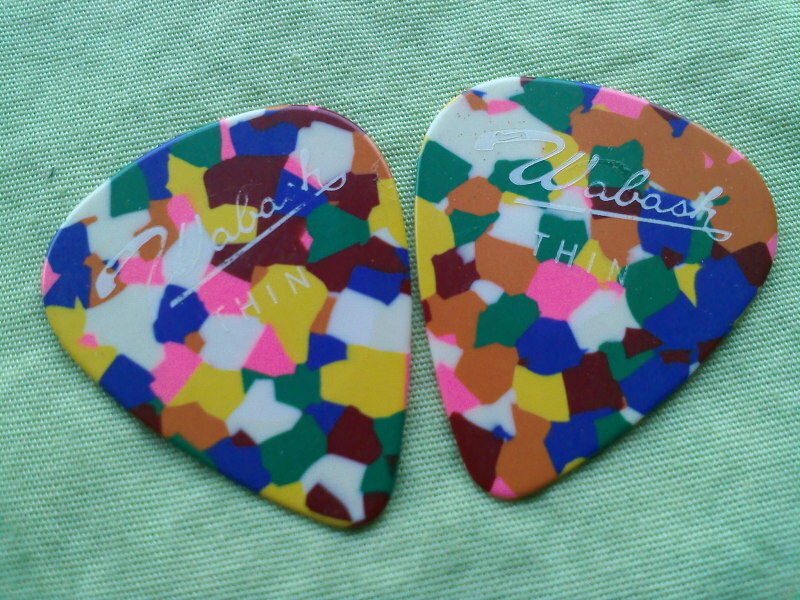 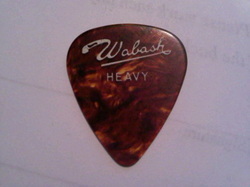 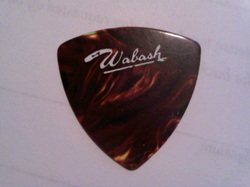 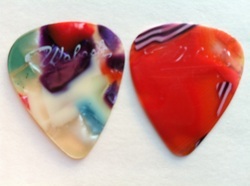 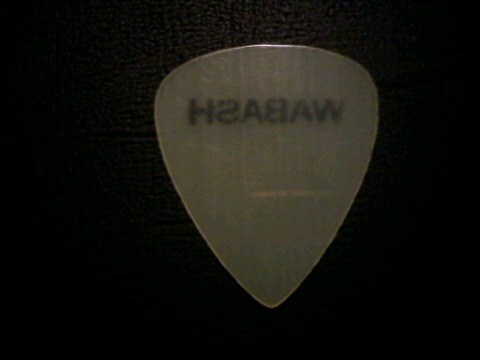 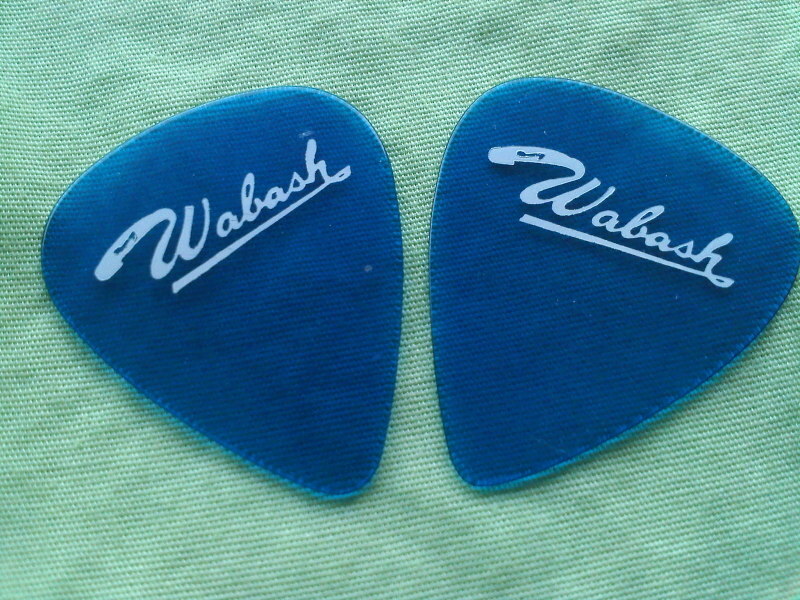 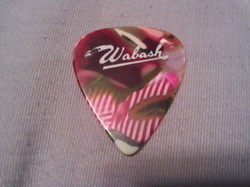 Wabash guitar picks were made by D'Andrea, of course!! 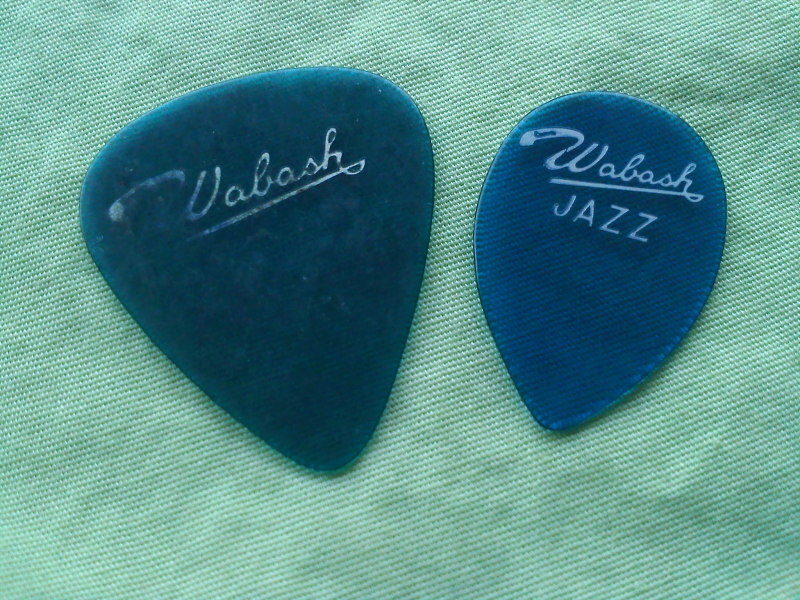 Also, they can be seen as early as in 1947 catalogs.